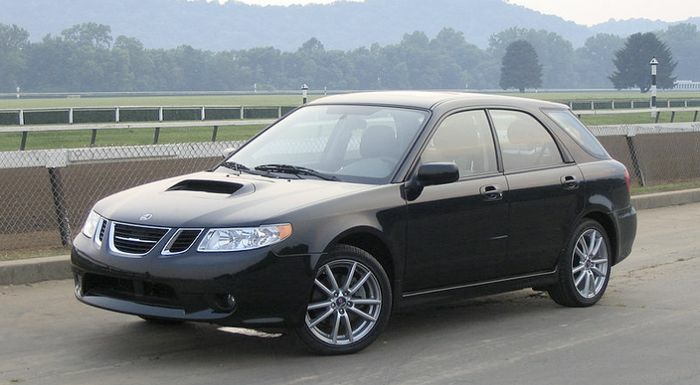 During my usual stalk for interesting content, I came across something that surprised me hugely: if you live in North America, you can buy a second-gen Impreza as an 'actual' Saab. Who knew? I live on an island. It’s not very big, but it does have a massive obesity problem. I don’t know the Queen, I’m not a royalist, nor am I a fan of beer. What I am a fan of, are Subaru Imprezas and anything Swedish, especially Volvo (because tank) and those tasty meatballs you get at Ikea. So imagine my delight when I spotted a Reddit thread in which a guy tells the community that he’s bought himself a WRX. Interesting, I think, so I open up the thread and notice that he’s now describing an ‘05 Saab that he’s the proud owner of. But wait, my petrolhead whiskers tell me to go back to the guy’s description; I’m missing something here. And would you believe it, I was right. This chap has indeed bought himself a Saab 9-2x Aero which, after a bit of research (cough Wikipedia cough) was a model introduced in North America for just two years in the noughties. Affectionately known as the Saabaru, the 9-2x was as described above; a rebadged second-gen Impreza that was produced in Japan. 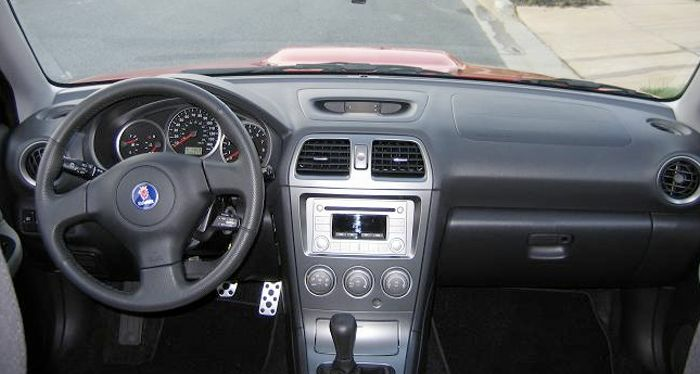 Skin-deep changes made to the donor car included improved acoustic insulation, a faster steering rack (taken from the STI version of the WRX) and active head restraints for improved safety. Underneath the Saabaru’s redesigned bonnet sat a choice of two Scooby engines - a naturally-aspirated 2.5-litre unit with up to 171bhp (in ‘Linear’ trim level) and a turbocharged 2.0-litre (warble, warble, warble) engine with a more entertaining 227bhp and 235lb ft of torque. These engines were fitted to the ‘Aero’ cars. Despite sounding like a great idea on paper - it was a more refined, gentlemanly WRX - it didn’t sell particularly well. 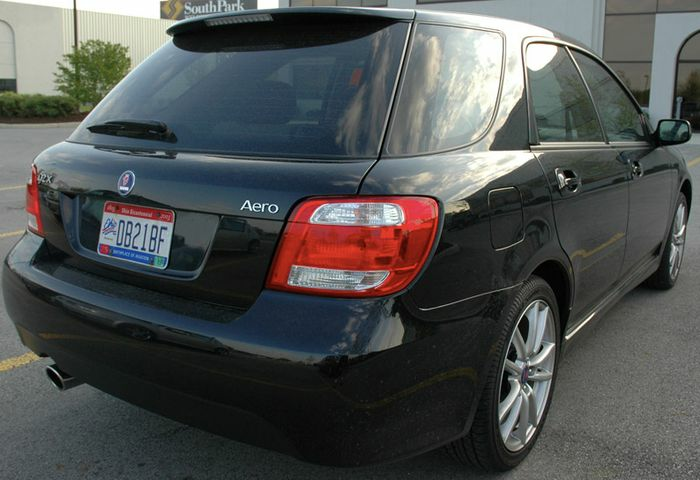 Under 10.5k cars were made in its two years of production because of poor demand, and so the Saab 9-2x unfortunately was no more. The 9-2x could well be one of the coolest Saabs that I, and most of Europe, have never even heard about.